It's happening. We're definitely getting a period emoji. Unicode has confirmed the period emoji has been given the go-ahead and will hit keyboards in spring 2019. 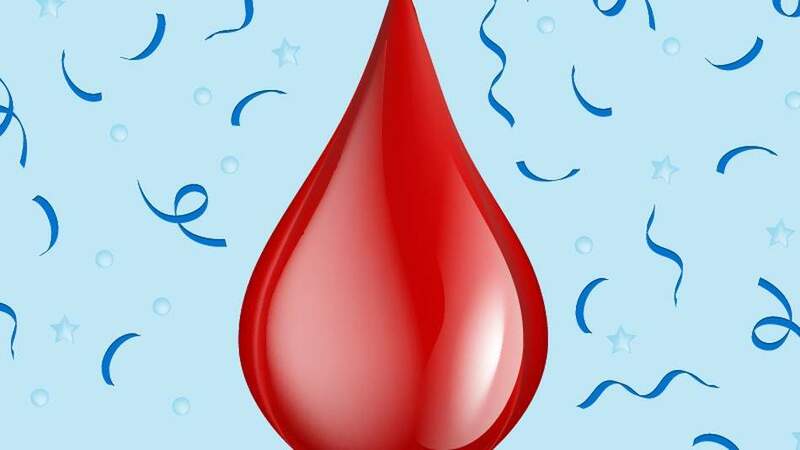 The blood drop emoji is the result of a campaign led by girls' rights group Plan International UK backed by 55,000 people, which set out to smash the silence and stigma surrounding menstruation by bringing a period emoji to global smartphone keyboards. Lucy Russell, Head of Girls' Rights & Youth at Plan International UK, says the period emoji, "which can express what 800 million women around the world are experiencing every month, is a huge step towards normalising periods and smashing the stigma which surrounds them." "For years we've obsessively silenced and euphemised periods," says Russell. "As experts in girls' rights, we know that this has a negative impact on girls; girls feel embarrassed to talk about their periods, they're missing out, and they can suffer health implications as a consequence." Russell says that an emoji won't necessarily solve the issue surrounding period stigma and silence, but it will "help change the conversation" and end "the shame around periods." Carmen Barlow, digital strategy and development manager at Plan International UK, says emoji play an important role in "our digital and emotional vocabulary, transcending cultural and country barriers." "A period emoji can help normalise periods in everyday conversation," says Barlow. "For an organisation like Unicode to recognise that menstruation should be represented in this new global language is a huge step towards breaking down a global culture of shame around periods."